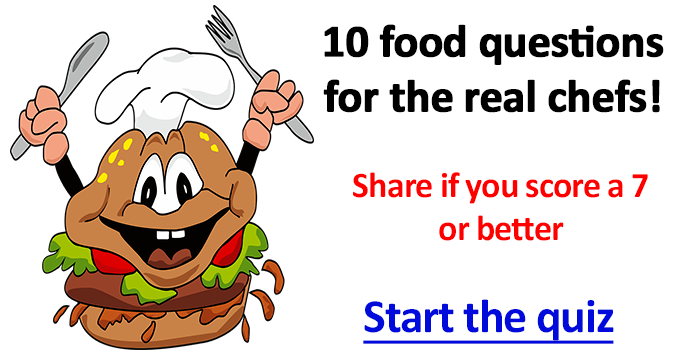 Which edible product can be found in a number one hit, a dance and a band name? Which color replaced the light brown Smarties in 1988? What color is the wine Valpolicella? What is unusual about the meat served in a steak Tartare? What is the main ingredient of Laver soup? 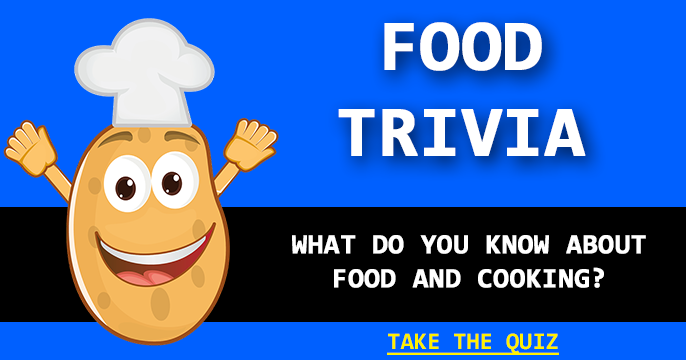 In which country did Chilli Con Carne originate? How is steak cooked if cooked blue? 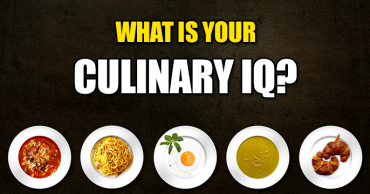 In Indian cuisine what is ghee? What are the two main ingredients of a Hollandaise sauce? What is the main vegetable ingredient of Moussaka? 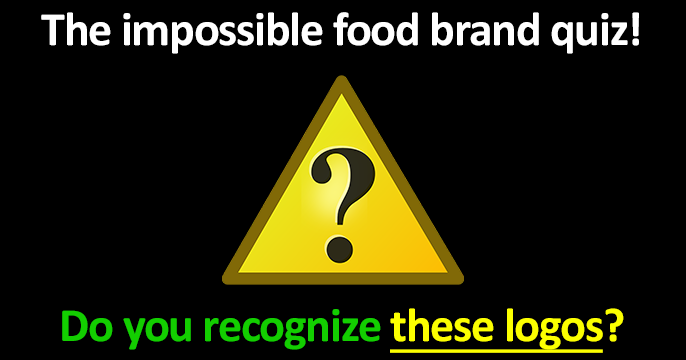 Can you identify these food logos? 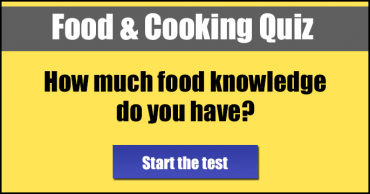 How much food & cooking knowledge do you have?